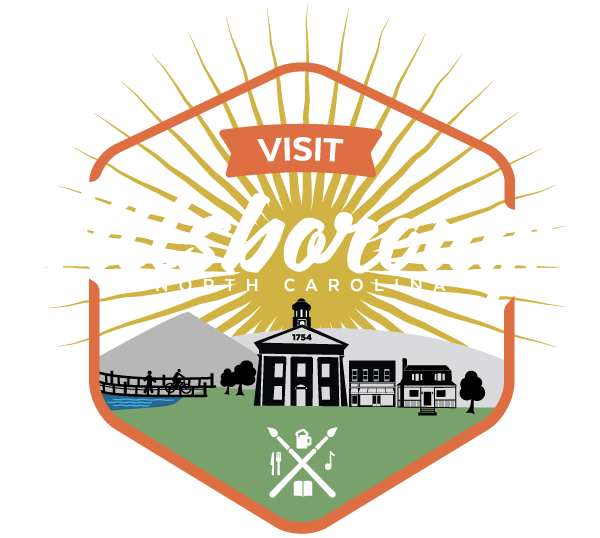 Picnic in the Park is an Independence Day weekend tradition in Hillsborough. You can come out to the River Park Farmers Market Pavilion downtown for a free afternoon of live music, food, and family fun on Sunday July 1st from 11:00 to 3:00. Presented by The Alliance for Historic Hillsborough and Music Makers Relief Foundation the event offers a little something for everyone with this year’s lineup, From Gospel Blues to Bluegrass and Roots, this year’s artists reflect America’s great musical traditions at a time when we celebrate all the things that make our country great. Here’s a look at the artists – see you at the park! The Buckstankle Boys are a group of young men who were brought up and schooled in the ways of traditional mountain music that decided to form a group to promote the older sounds of bluegrass and old-time music. Born and raised in the Blue Ridge Mountains of Virginia and North Carolina, Wes Clifton (guitar), Andy Edmonds (fiddle), Seth Boyd (banjo), Todd Hiatt (mandolin), and Tim Eaves (bass) celebrate dyed-in-the-wool bluegrass and old-time music! Blue Ridge-based singer Alexa Rose has the rare ability to find strikingly original melodies that nevertheless sound like they must have existed for a long time, stored away in the ether of creativity, awaiting discovery. Moving easily between complex dexterity and heart-tugging familiarity, Rose evokes the bright vocal experimentalism of Joni Mitchell and Joanna Newsom while maintaining the brassy attitude and simple refrains that run straight through American roots music from mountain ballads to rock n roll. Since the age of six, Pat was surrounded by music. Her blues classroom was on the porch of her uncles’ house where one played the guitar and the other played the harmonica. For years, she sang in New Orleans six nights a week, performing at a wide array of venues including the House of Blues, until Katrina destroyed her home. She relocated to North Carolina and started touring with the Music Maker Blues Revue. During her performances, “Mother Blues” unfurls the tapestry of her life experiences to her audience in soulful words and music.